Our Kistler For Life Gold Guarantee Comes Free With Any New, Used, Or Lease Purchase! We Have No Sales People, And We Pay No Commissions! You Control The Process. We've Been Ranked #1 In Consumer Satisfaction Locally And In The Top 5% Of The USA. Jeff helped me out he was very honest and up front and got me the best price he could. The buying process was quick and easy. WE ARE NOT JUST A CAR DEALERSHIP! 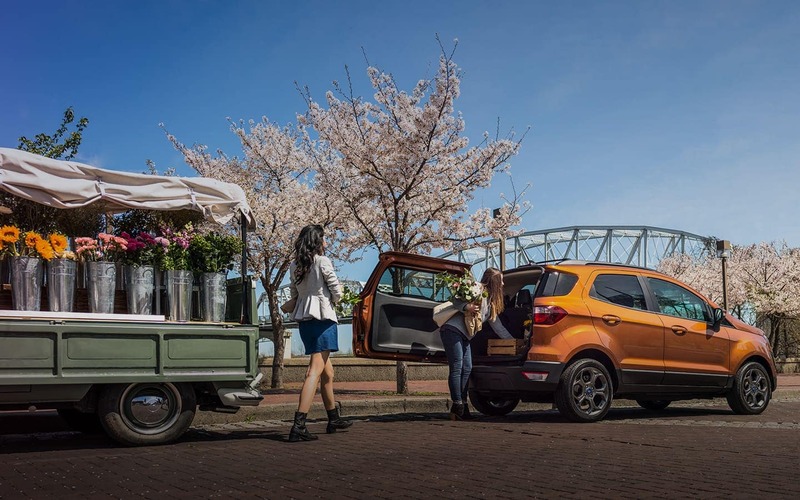 It has been over 3 years since Kistler Ford, located in Toledo, OH, changed the experience people have when purchasing a vehicle, we were not sure if this would work at first but I am glad to report it does work and people love the experience Kistler Ford provides. When we asked about the pain points in buying a vehicle we were told that people did not enjoy commissioned salespeople, the trust factor is just not there because how they get paid, so we got rid of the commissioned salesperson and brought in Salaried Product Specialists who work for you the consumer! #1 Ranking in Consumer Satisfaction locally and in the top 5% in the Nation! It is 2018 and the old way of buying from Commission Salespeople is dead. People want the Apple, Amazon, and Starbucks type of Experience, places they are familiar with and love to interact with. This is what we are striving for at Kistler Ford, cutting edge new, fresh and consumer friendly! Thank you for the opportunity to share our story with you today! Check Out Our Behind-The-Scenes Video Series!